Can money buy you happiness? 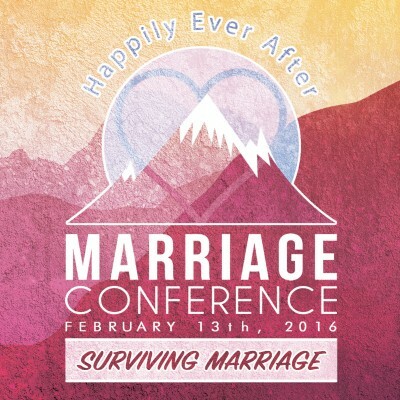 Do you think money can fix your marital issues? 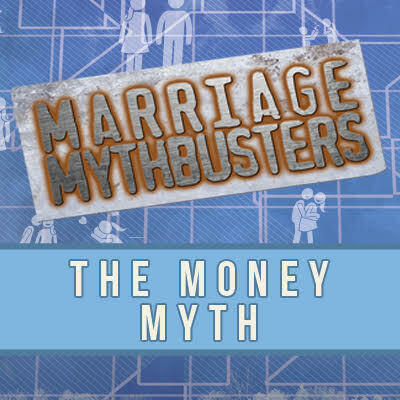 In this study, Joe and Sheila Marquez debunk the myth that money can bring marital happiness and explain what the Christian couple can do to honor God with their finances.